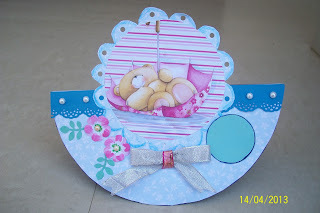 Saw you on the Penny Black and more challenge blog. This is such a pretty card Bijal and lovely colours. Awesome shaped card. Thanks for joining us at PTT. This card is very cute! I agree with you it usually takes me way over an hour to make a card. Thanks for joining up at Platypus Creek this week. 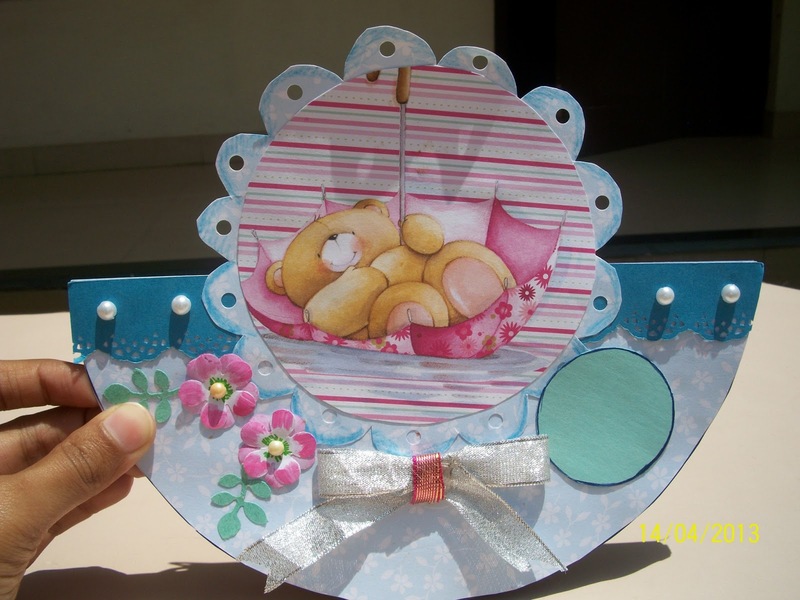 I love your colours, and the shaped card echoes the shape of his umbrella really well - cute card!